Provides resources such as printing and postage to help an Alberta worker receive their financial entitlements. Provides resources such as printed materials to support our Public Legal Education Program. Provides for one hour of 1:1 support with a WRC Caseworker - ensuring an Albertan worker has access to representation and advocacy. Provides assistance in ensuring WRC services are able to be utilized by workers across the province - through mobile clinics, workshops and remote access. Every dollar helps.  Securely donate today to help the WRC continue helping workers.